GEAR REVIEW – Outdoor Research Iceline Pants (Women) – $245. Pants are tricky on a female physique, specifically striking that balance between form flattering and functionality. In my experience you typically don’t get both in one package and often times in the past I have been guilty of buying men’s pants because I couldn’t find the functionality I desired in women’s technical pants. This man pant wearing situation of mine came to a halt last year, when I was introduced to the Outdoor Research Revelation pants. This year, Outdoor Research has done it again, and made a women’s specific technical pant that I can’t live without, the Iceline Pants. While the Iceline pants aren’t the sexiest pants in your closet, they make up for it ten-fold in functionality; no detail was overlooked in the design of this technical ice climbing pant. As part of the winter #ORInsightLab crew of dedicated testers for Outdoor Research, I was provided a pair of the Women’s Iceline Pants to test. The Outdoor Research Iceline Pants’ intended use is for ice and mixed climbing in moderate temperatures and wet climates. For reference, I’m 5’8″, 135 pounds with an athletic build, and 32″ inseam, and I tested the Iceline Pants in a size S (size chart). 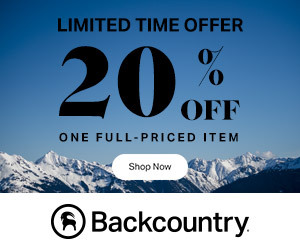 Bottom Line – The Outdoor ResearchIceline pants are a must have for any ice climber who needs a go-to pair for climbing in moderate temperatures and wet conditions. Waterproof – technically water resistant, I found these pants to keep me incredibly dry in incredibly soaking situations. Earlier in the ice season, I rapped in to a waterfall to check the condition of the ice. I found myself strung on a cord under a flowing waterfall; and while the ice flow was not in condition to climb, I remained dry. 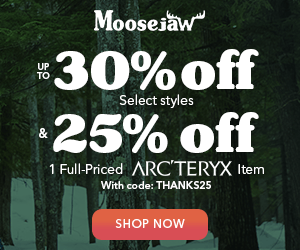 Instep Lace – Post-holing through snow without any gaiters? The Iceline Pants feature an inner ankle drawcord that doubles as an instep lace; so your pants (or snow) won’t drift up past your boots. I am OBSESSED with this feature and keep it in place for my climbing, between my boot and pons. It just keeps my pants down, and socks up, maintaining a streamlined form fit all around. Breathable – I’ve post-holed gnarly long approaches in thigh deep, unconsolidated fluffy and was very thankful to have the iceline pants on. The fabric kept me dry and let me sweat without building up moisture on my skin beneath the pants, a crappy situation with serious frozen belay consequences for the ice climb you just spent all that time approaching. Stretch – something that lacks with hard shells is their stretchiness. For moderate ice climbing conditions, I reach for the iceline pants over gore-tex every time. I love the “movement-mirroring” stretch of the Iceline pants when I am high stepping or find myself throwing down some fancy moves on a mixed pitch. Double Ankle Cuff – this feature allows you to widen the ankle for approaches and zip it shut when it’s time to rope up, or to accommodate various types of boots. The width of the pant is perfect, I no longer am concerned with cramponing extra fabric at the ankle. Pockets – back thigh and front thigh pockets are large enough to hold an iPhone6 if you’re into that sort of thing. Zippers – quality YKK zippers, outer thigh zippered vents allow you to offload steam on your approach and zip tight for the send. Grommets – planning on post-holing over unconsolidated terrain? Use some 2mm cord in the grommets to keep the pants down instead of the integrated rubber bungees at the instep lace. The static cord is inherently more durable than rubber bungees. Scuff Guards – I believe that this should be a standard feature on ice climbing pants, but you would be surprised. I’m glad Outdoor Research agrees with me and included this feature at the instep of the pants. Thigh fabric – I would looooove to see scuff guards on the front thighs where my ice screws inevitably bite the fabric and utterly marl it. I’ve seen this feature on men’s European brands of ice climbing specific pants. 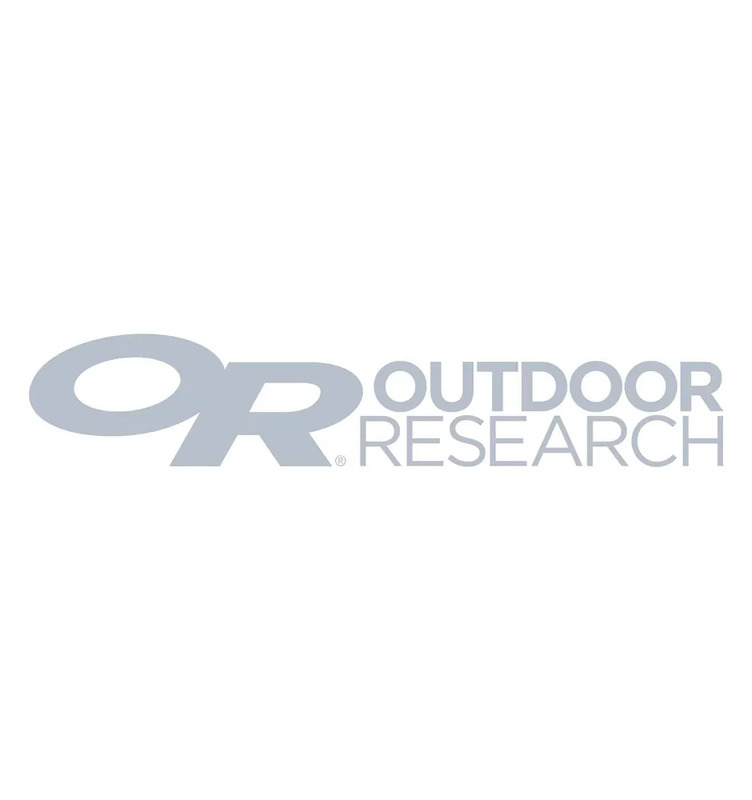 Outdoor Research, what say you? Next year’s version? A woman can hope. Addict Disclaimer – Thrillseekers Anonymous was provided with the Outdoor Research Iceline Pants for this review. The opinions expressed above are my own and reflect my experience with the Outdoor Research Iceline Pants. No one can buy my love!